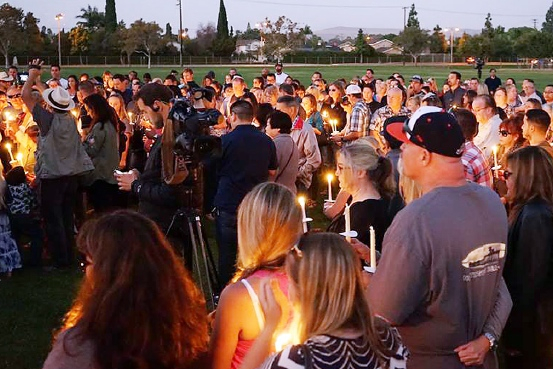 Hundreds gathered at candlelight vigil at Sierra Vista Elementary School in Placentia on Oct. 8 to honor Nicol Kimura, 38, who was among 58 killed on Oct. 1 as she attended the Route 91 Harvest Festival in Las Vegas. Kimura was remembered for her warm laugh and infectious personality. 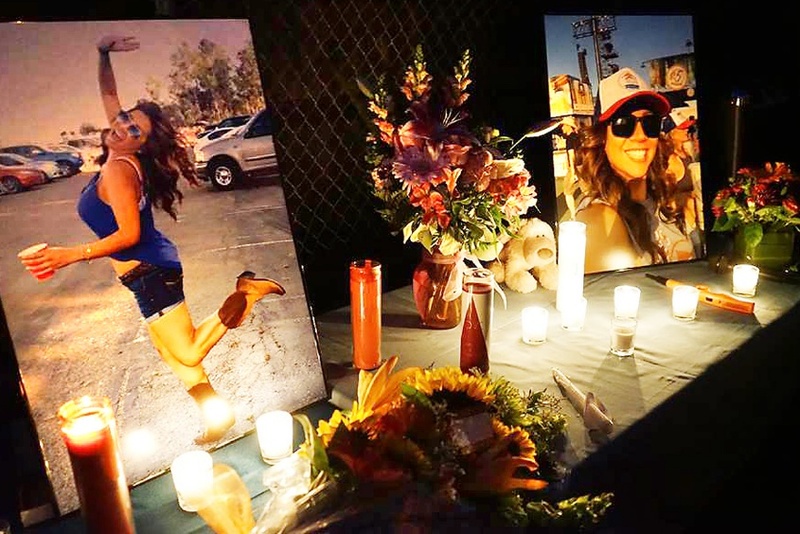 The Placentia resident was in Las Vegas for the country music festival with a group of friends. Tracy Gyurina remembered the last moments she had with her best friend. “We were holding each other’s hands and on the ground, and shots were flying by us. We were just telling her, ‘We got this, baby girl, you’re going to be OK,’ and I don’t know how many times I told her I loved her,” she said. A GoFundMe page set up to support Kimura’s family has raised more than $52,500.